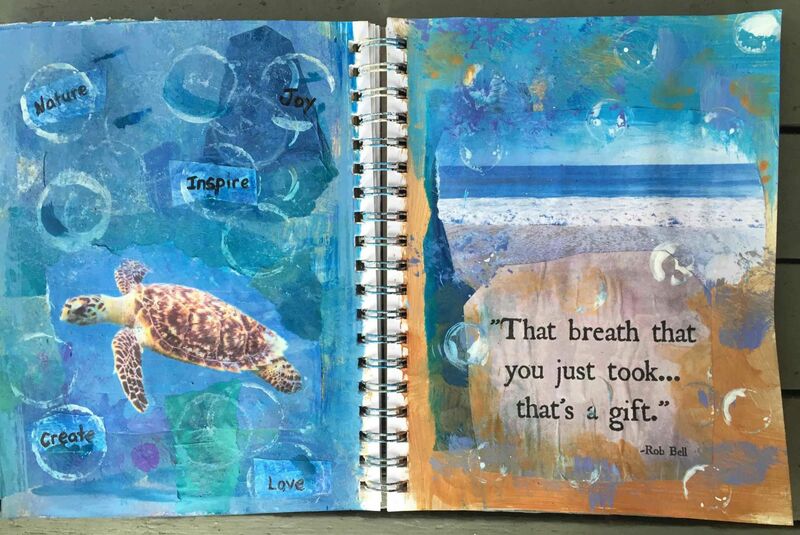 Come explore art journaling in this class led by artist/art therapist Laura Bohn. The goal of expressive art journaling is to reduce stress and promote relaxation by providing a safe space to play, experiment and gain self-guided insight and understanding of one’s own emotions. Added benefits can include self-growth, discovery, and joy through visual storytelling in a supportive group environment. In this workshop, we explore the possibilities of adding personal and/or universal archetypes to a journal page spread, using mixed media, watercolor, acrylics, and collage. Archetypes can be used as metaphors to gain insight into personal story-telling. Limited to 12 participants. Register to secure your spot. 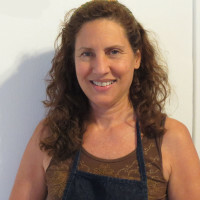 Laura K. Bohn is a professional artist, art educator and art therapist MAAT. She recently completed her Master’s degree in Art Therapy in December 2014. She has been an art educator for many years and is now an art therapist available for facilitating art and wellness workshops. She has exhibited at the Florida Museum for Women Artists, De Land Museum of Art, IGM gallery in Los Angeles and Wolfe Gallery in De Land, Florida. Some of the art festivals she has exhibited at includes IMAGES, Mount Dora, Gaspiralla, De Land, and Maitland. Laura has taught classes and workshops at De Land Museum of Art, Ormond Memorial Museum of Art, The Hub, Casa Montessori School and Children’s House Montessori School, and now shares her talent at Atlantic Center for the Arts leading workshops in expressive arts.